A report, written by 451 Research, gives unique insight on how France-IX is helping to drive colocation, cloud and demand and how its extended reach to Marseille, and partnerships in Africa, promise to introduce further opportunities for the market. 451 Research is a global research and advisory firm. They generate data-driven insight that empowers technology and service providers, IT leaders and financial professionals to capitalize on their market opportunity. Sparkle, the international service arm of TIM Group and among top 10 global operators, has entered into a partnership with France-IX to offer its Tier-1 IP Transit service Seabone to France-IX’s members through its marketplace. Other Sparkle’s services are available on the marketplace, such as its VNAP service allowing France-IX members to connect to other IXPs in Europe through Sparkle’s network. If interested, you would need to contract for the service(s) of interest directly with Sparkle and then ask France-IX to establish one or several VLANs towards Sparkle’s marketplace port (VLAN delivered in 1 to 2 business days maximum). In addition, Sparkle becomes an official France-IX reseller, which means that all customers around the world will be able to connect from any Sparkle PoP to France-IX through an enriched VNAP solution. Early November, all active members and resellers were invited to give their opinion on the route servers filtering policy they would like France-IX to adopt. We would like to thank you for your comments and interest regarding this issue. Early December, we shared with you the vote results and the next steps. 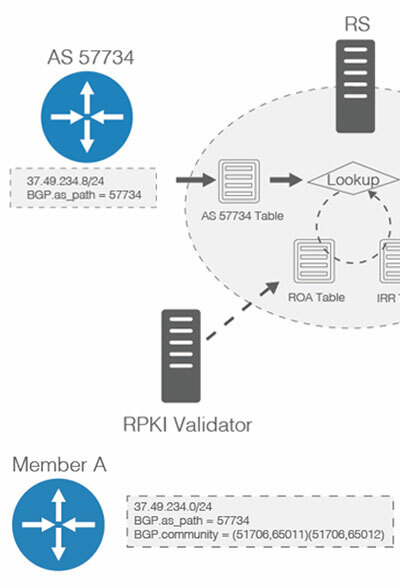 We have now reached a key milestone with the implementation of IRR and RPKI/ROA filtering capabilities on each router server during February. New year, new projects and the first one being to always better serve our community! 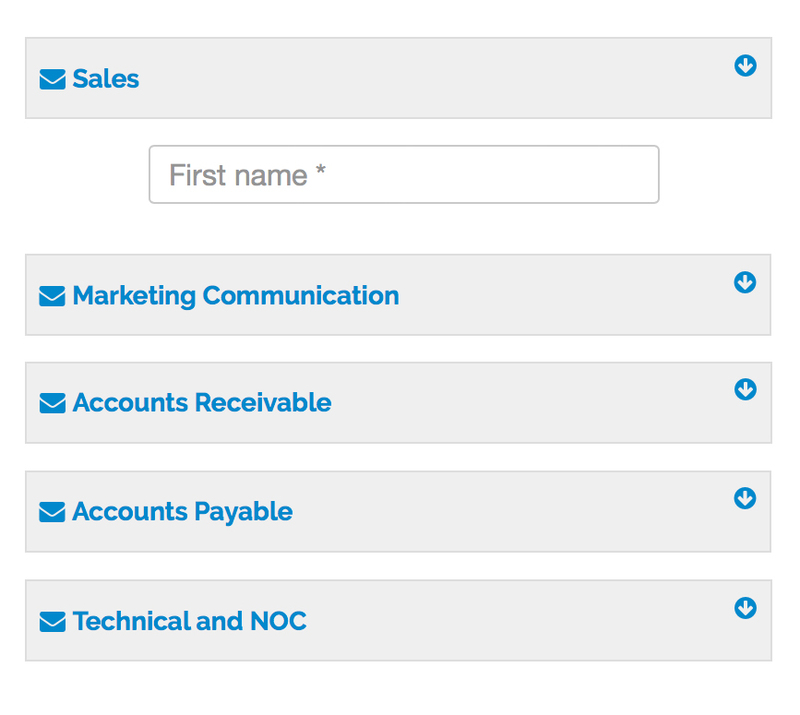 The points of contacts at France-IX have evolved on our website to answer you more efficiently and quickly: sales, technical, billing/accounting, marketing and other general request. After a soft launch in 2017, we are excited to announce the launch of this new mapping tool. 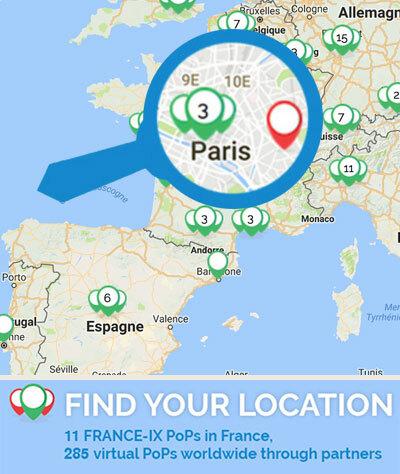 We named it "PoP finder" simply because it allows any online visitor to find easily and quickly any point of presence (PoP) in Paris, Marseille, in France and anywhere in the rest of the world where a network can connect to France-IX either directly (France-IX PoPs in red) or via France-IX remote peering partners (reseller PoPs in green). 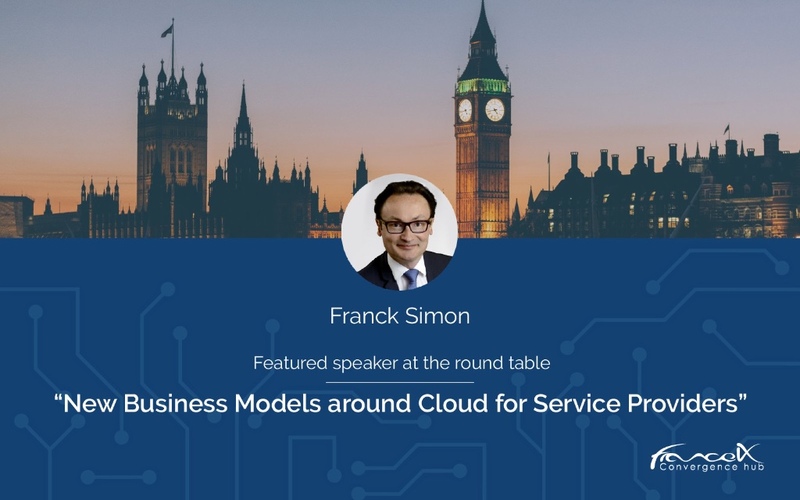 Franck Simon, President of France IX Services, will join the executive round-table panel on February 14th on the following topic: “New Business Models around Cloud for Service Providers”. Copyright ©2018 France-IX - All Rights Reserved.